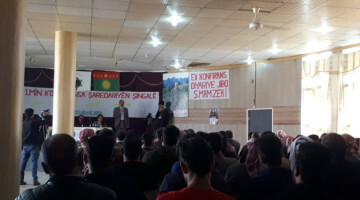 Hunger strike has been launched in Makhmur to demand freedom for Kurdish leader Abdullah Öcalan. 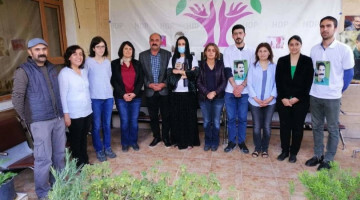 DTK (Democratic Society Congress) Co-chair and HDP (Peoples’ Democratic Party) MP for Hakkari, Leyla Güven who is jailed in Amed (Diyarbakır), has been on hunger strike since November 7 in protest at the aggravated isolation regime imposed on Kurdish People’s Leader Abdullah Öcalan. 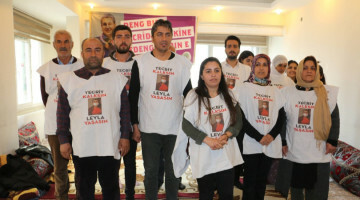 Güven’s action was embraced by Kurds and their friends across Kurdistan, Europe and the world who launched solidarity hunger strikes with the motto “Leyla Güven’s demands are our demands”. 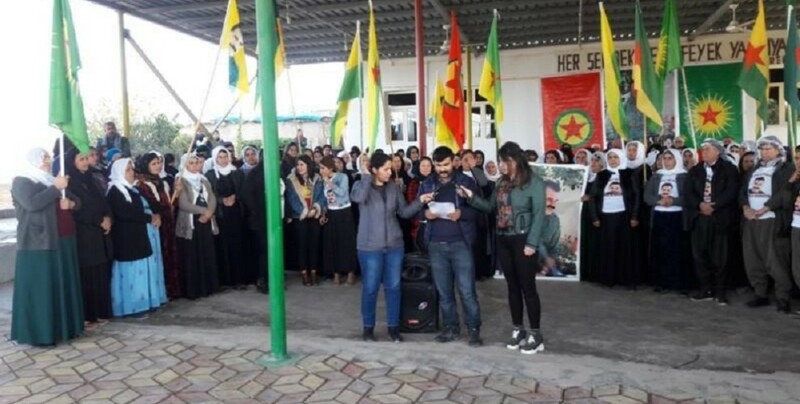 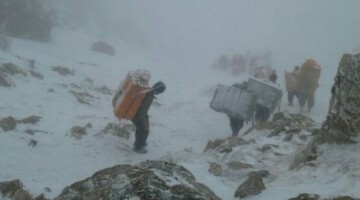 Residents of the Martyr Rustem Cudi Camp in Makhmur, southern Kurdistan, have also gone on a hunger strike demanding an end to the isolation of Öcalan and freedom of the Kurdish leader.